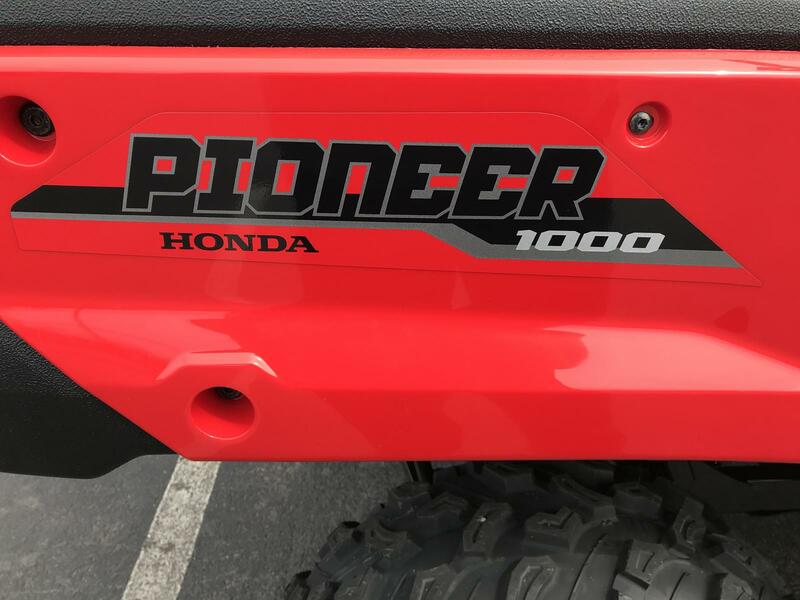 Prices shown are manufacturer suggested retail price. 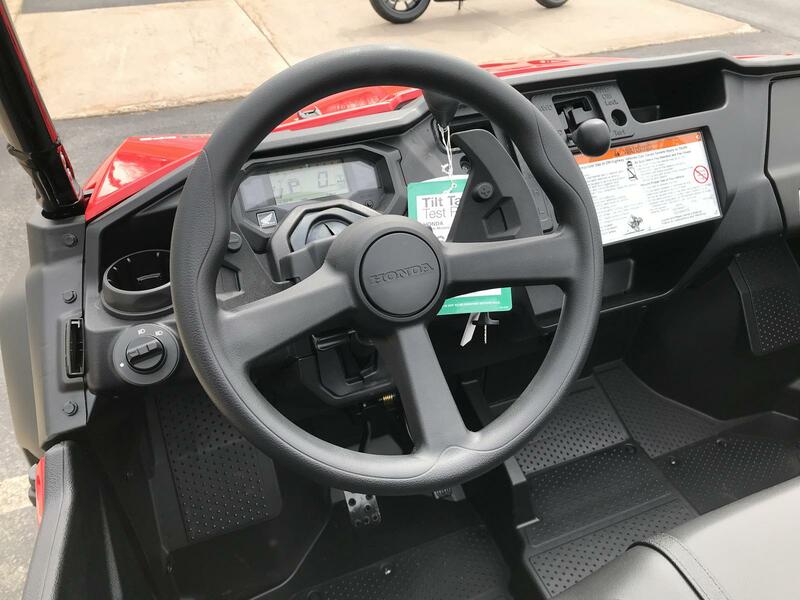 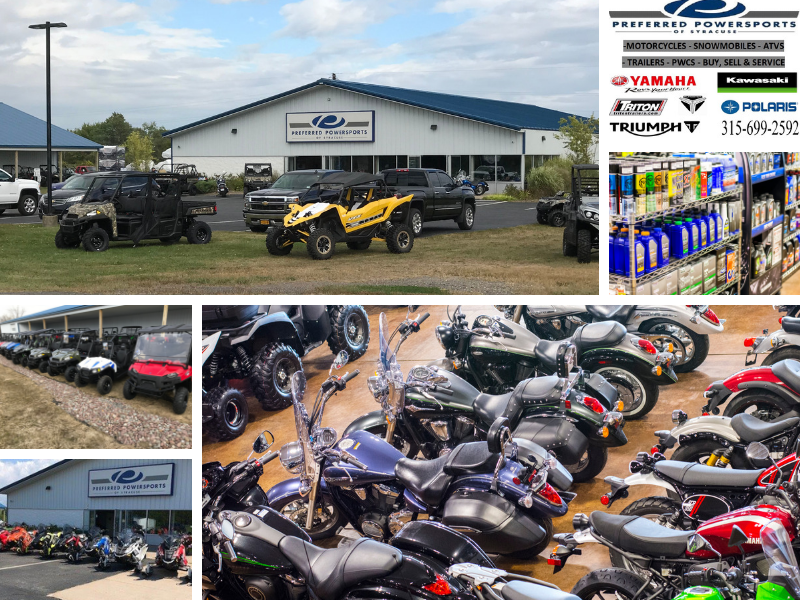 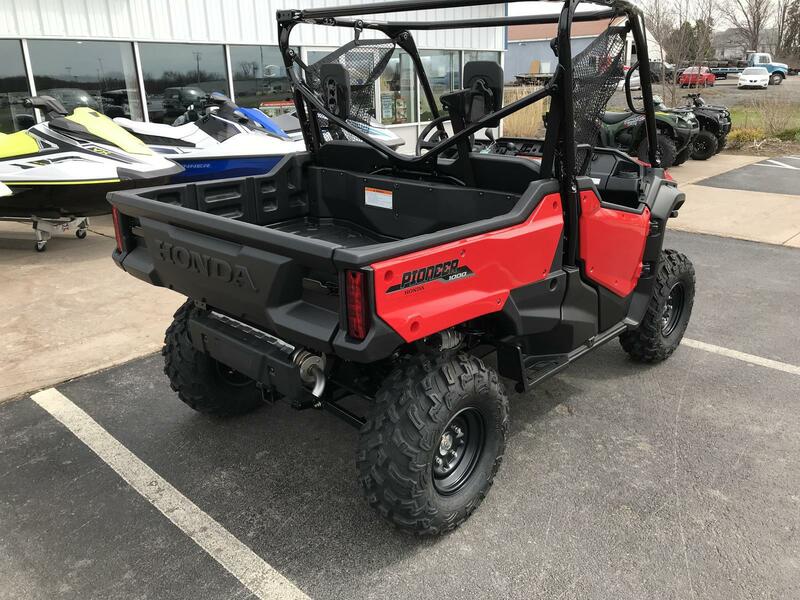 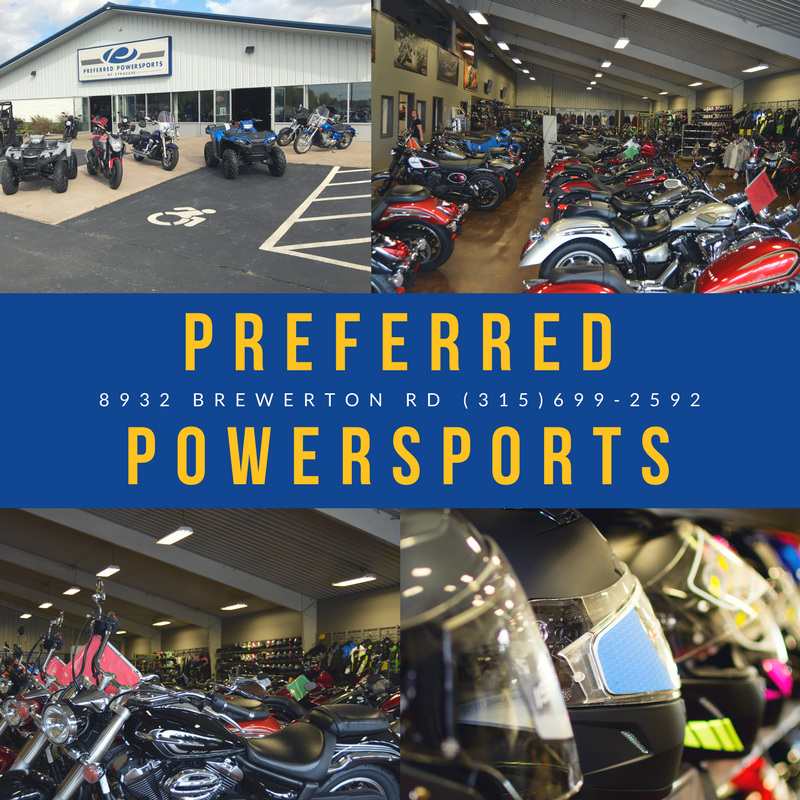 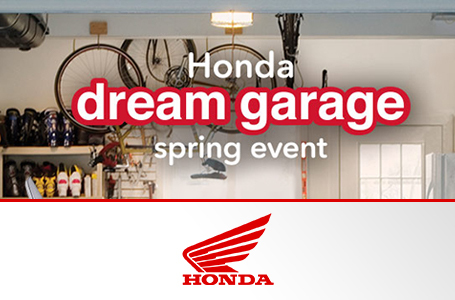 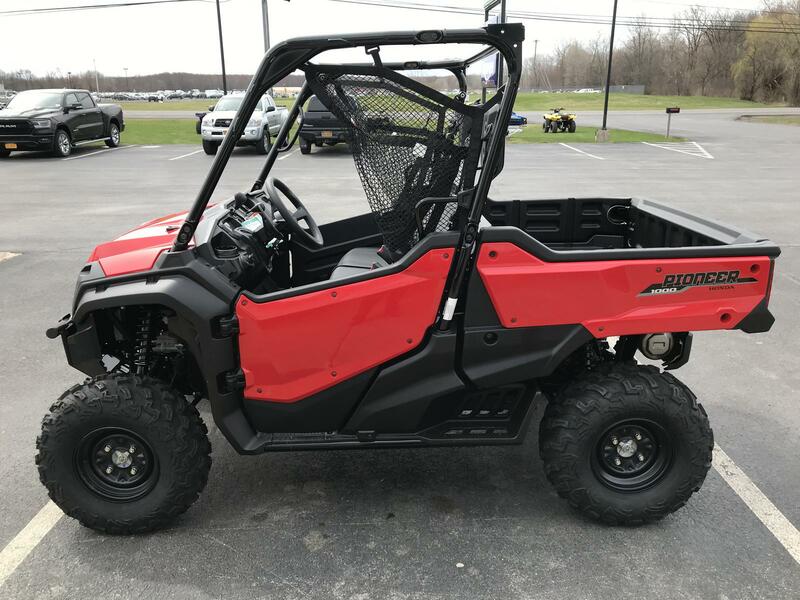 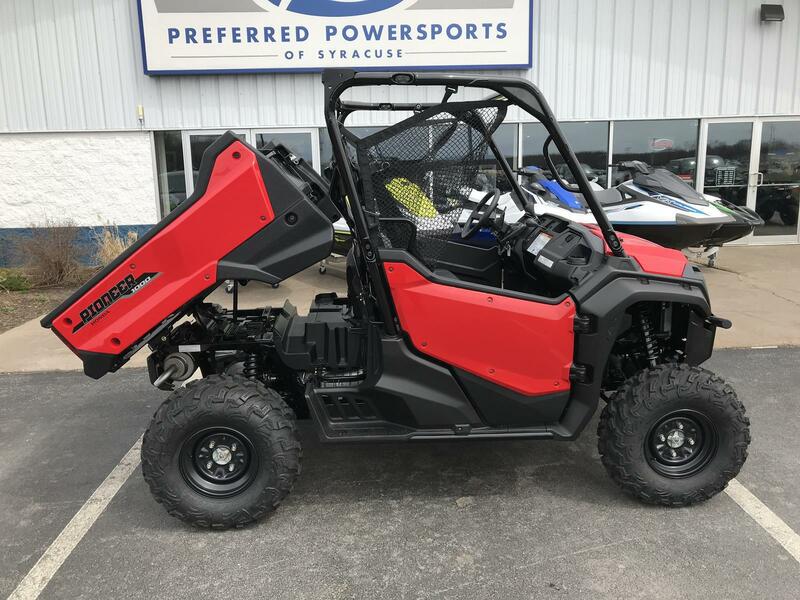 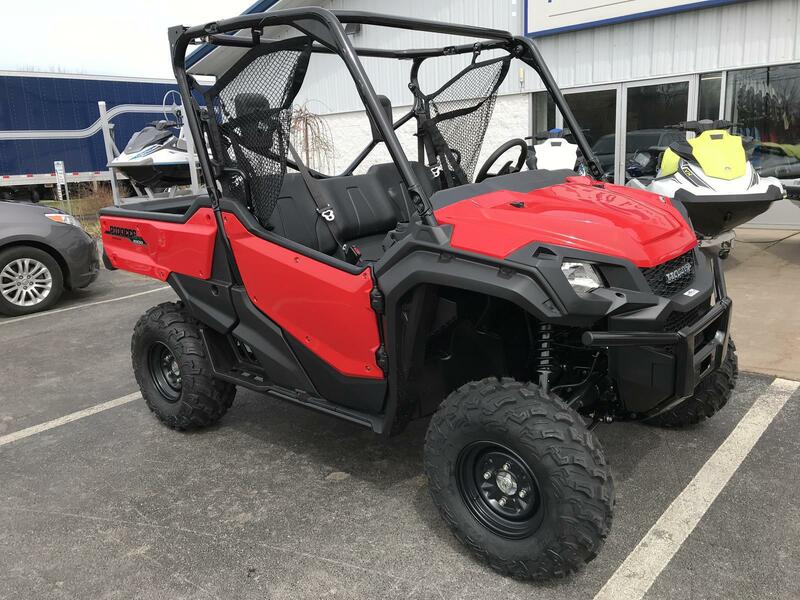 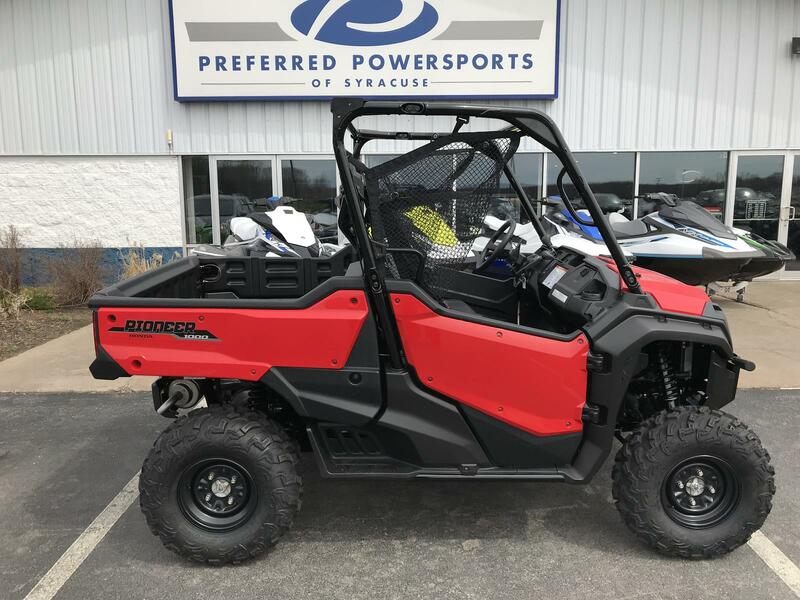 Always contact preferred powersports for current pricing and availability! 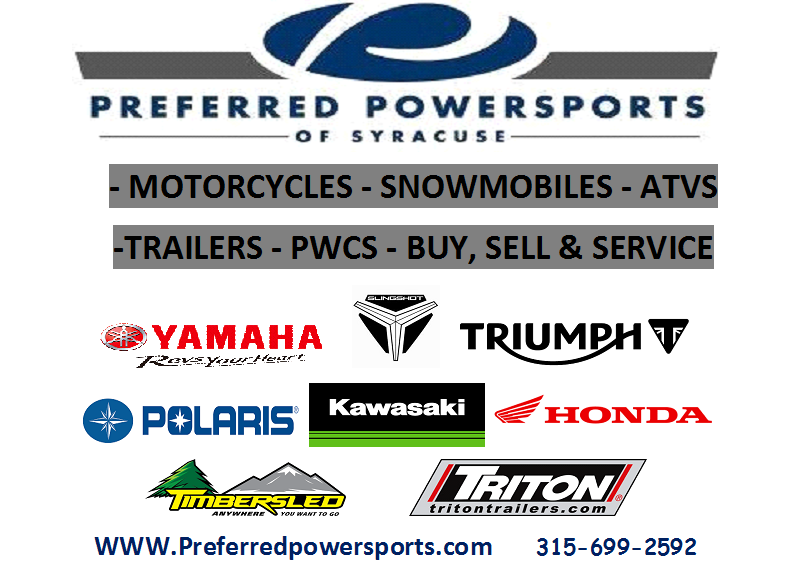 (315) 699-2592 8932 Brewerton Rd.